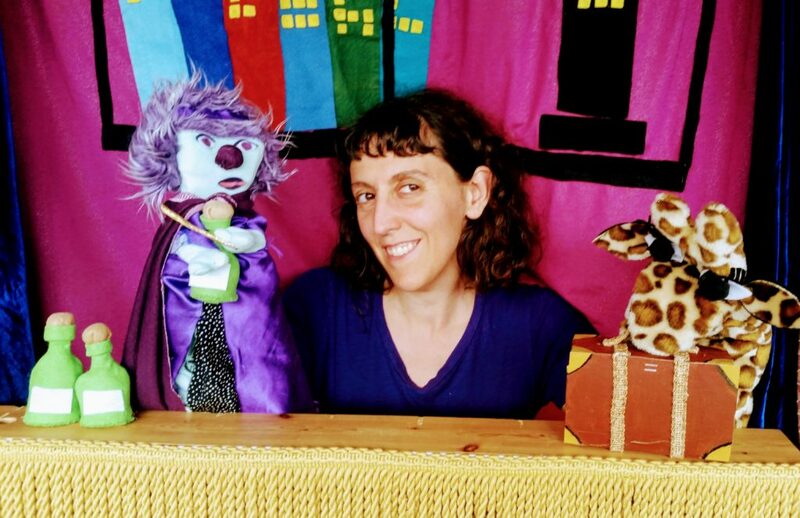 A puppet show for all ages, Aunt Irene’s show is filled with music and fantastic variety acts. 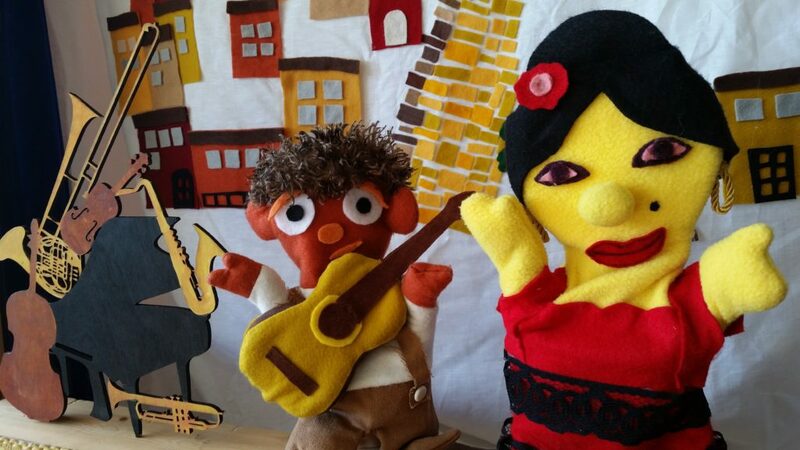 See a singing sloth, the mysterious Linked Lizard, Rosita the flamenco dancer and Wanda the Wizard. Things seem to go awry as a needy witch casts spells to compete with acts and musical numbers. Live music by classically trained guitarist Matthew Ocone. Songs in Spanish, English, Russian and French (other languages available as well). Wanda the Wizard has always been very helpful on the set of Aunt Irene’s variety show, but her new potions are making a magical mess. See the singing Ms. Lips, a many eyed monster, a celebrity giraffe and more! Live music by classically trained Matthew Ocone. Hear the tale of the Cabbage Girl, see the dancing Robot’s Ballet and much more in this dynamic collection of short shadow puppet shows. Vote for your favorite dancing shadow in the interactive Shadow Dance Party! 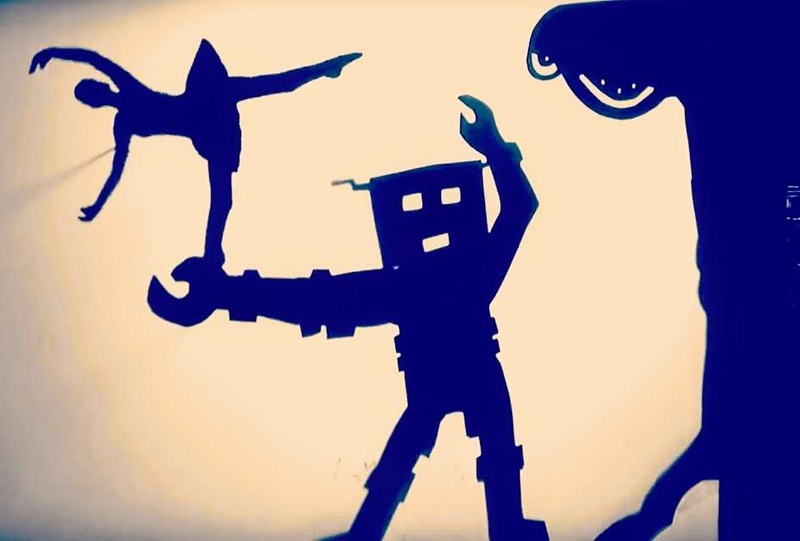 Everyone will get a glimpse into how shadow puppets work with LilySilly and Matt after the performance. Alfonso lives with his grandmother in Southern Spain and isn’t allowed to study music. When he falls in love with the guitar, his only help comes from a flamenco-dancing gypsy who teaches him the secrets of the instrument. A great intro to classical music for kids. Live music by classically trained guitarist Matthew Ocone. Featuring music from Spanish Masters, including Grenados, Albeniz and Tárrega. 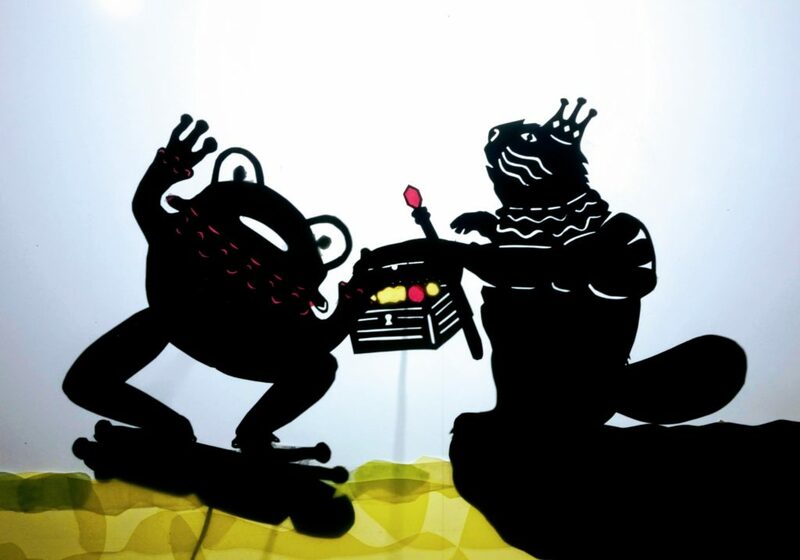 This show uses hand puppets as well as shadow puppetry. This show was originally performed with a live chamber music group but can also be performed with a recording. An original shadow show set to Stravinsky’s much beloved Pulcinella . The many inhabitants of a local pond come alive as Pulcinella the frog hops in and out of trouble. Great for collaborations with music groups!